I’ve tried to include as many different colours as I can! These shades are definitely my favourite and ones that I use all of the time! This isn’t even meant to be an eyeliner but I love drawing a line on my lash line and blending it out! It’s a beautiful cold blue colour with a lighter blue glitter running through it. 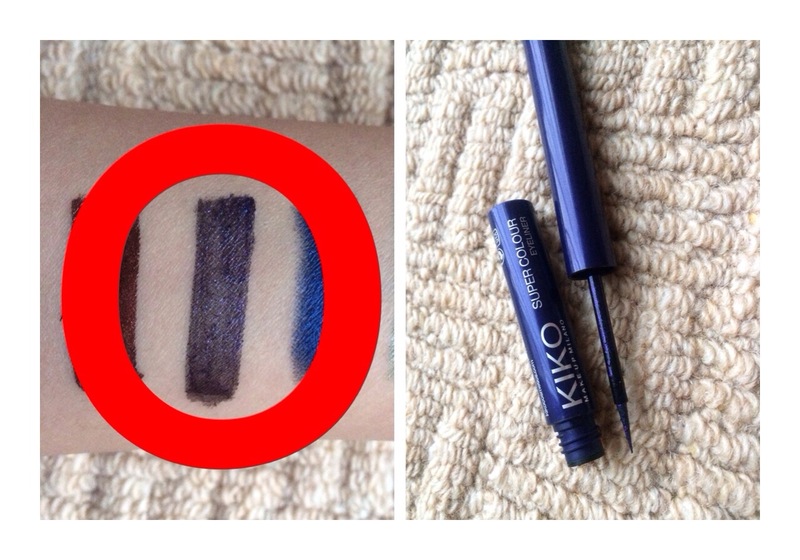 It has amazing longevity and looks amazing with any eye colour.. It’s a super festive colour, too! 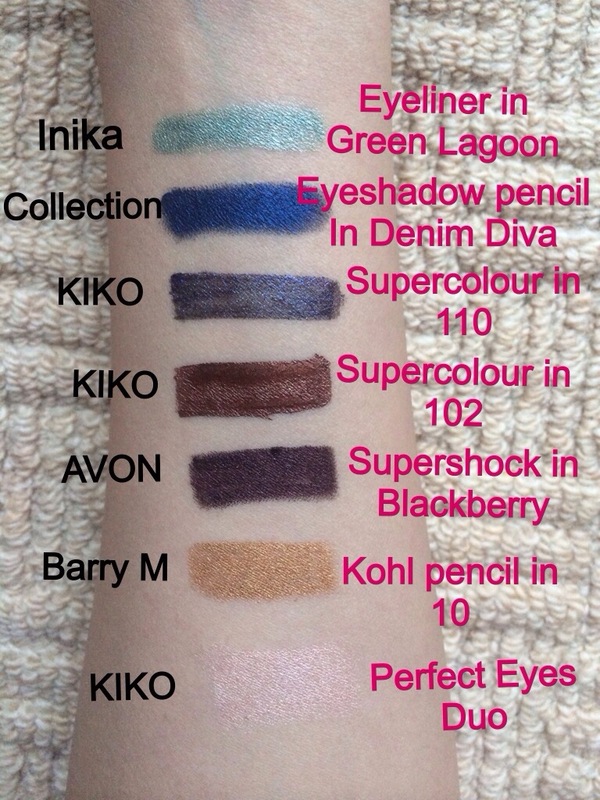 I go on about these eyeliners a lot but I truly love them! This shade is a beautiful purple colour with glitter running through it! I love using these on my too lash line and also smudging them under my eye too! It’s a gorgeous deep purple and is really long lasting.. As the name suggests! For the same reasons above, I love this eyeliner too! 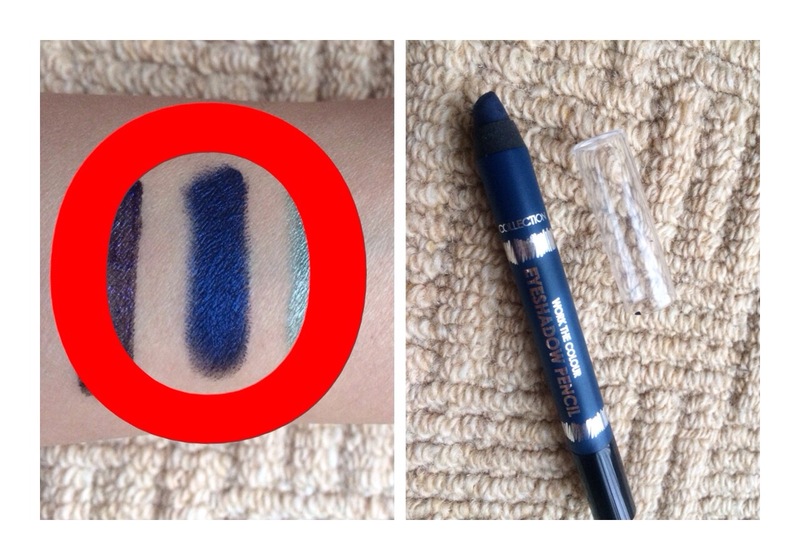 Because it’s a liquid, you can get real precision and the brush is immaculate for drawing on the eyes! 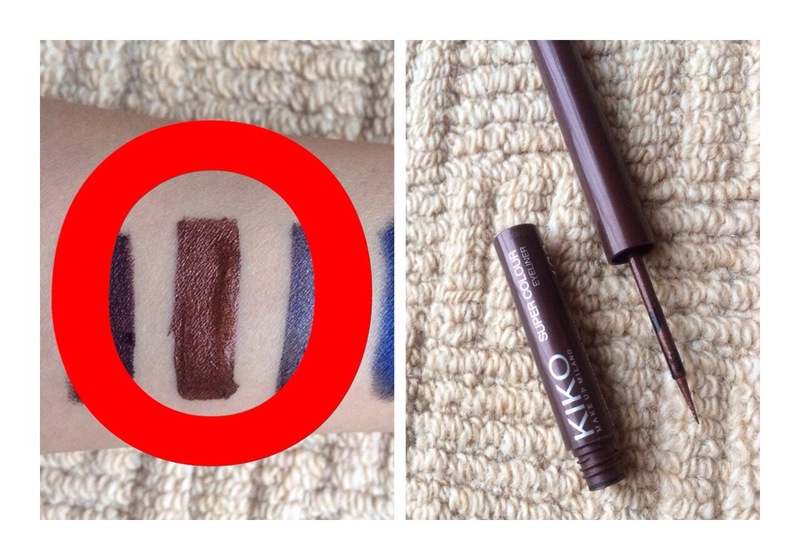 This brown is a gorgeous rich brown and perfect for those people who want to try something other than black! It has a gold glitter running through it and often looks like a copper colour in some lights. 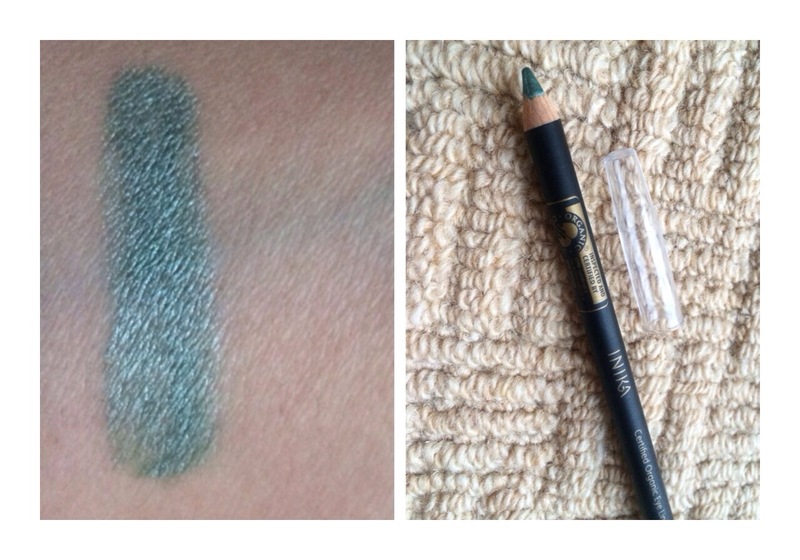 I’ve loved this colour for years and I can never get ahold of another pencil in this shade so sparingly use this one! This is a fantastic deep burgundy with a red glitter running through it and although the colour initially sounds scary, it looks amazing! This is another one for those of us who are used to black eyeliner.. It makes a gorgeous change to wearing black because of its subtlety! It’s really long lasting and creamy, too! I bought these recently and have already got so much use of them! This gold colour is definitely one of my favourite! One that would look great on darker skin tones but suits anyone! These are creamy and long lasting and add a gorgeous pop of colour without looking too OTT! I love applying a black eyeliner and then this on top, on my waterline which gives me eyes definition and a pop of colour at the same time! 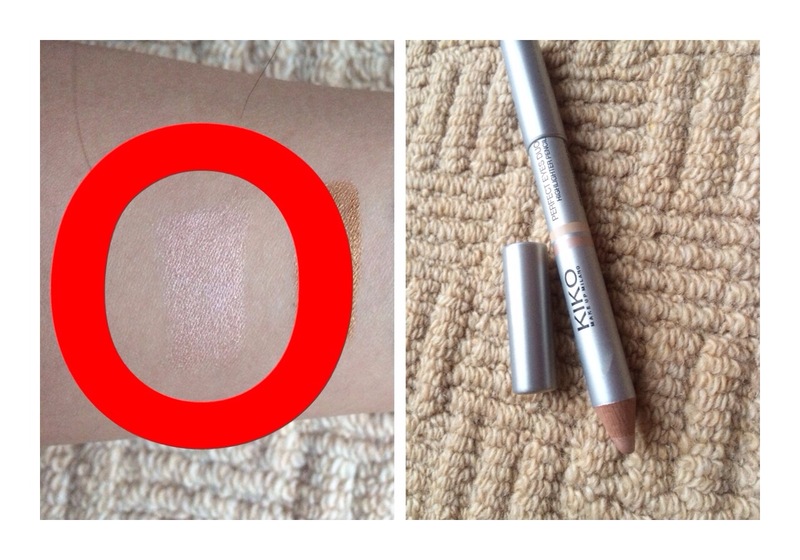 This pencil is actually meant to be used on the brow bone one as a highlighter pencil but I love using this on my inner corner, cheekbones and even on my eyelid as an all over colour! 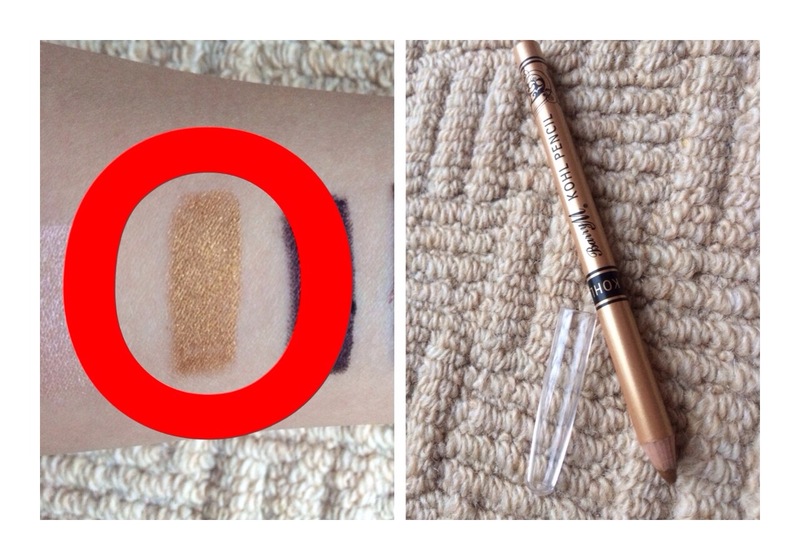 This trick is great for those people who don’t wear eyeliner but still want a subtle shimmer! Just dab this on the areas of your eyes where you want some brightness and rock! It’s not often I whip out this colour because I’m not usually a fan of frosty colour but this green definitely gets my blood pumping in Winter! It’s a beautiful aqua shade which has a mega frosty finish! 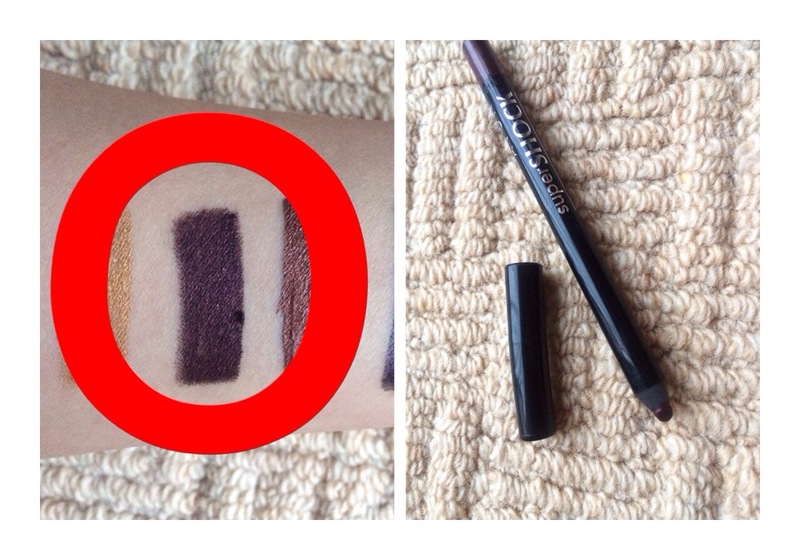 It’s not the smoothest pencil but after warming it up with a hair dryer or in my hands, it’s fairly easy to use and I love applying this with a black on my waterline or just above my black winged eyeliner for a pop of colour on my eyelid!